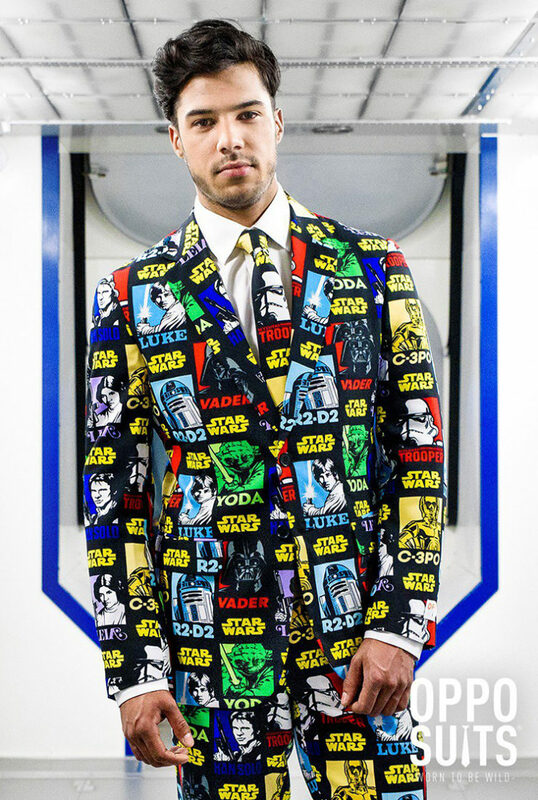 It’s ingenuity like this that put man on the Moon, we tell ya. 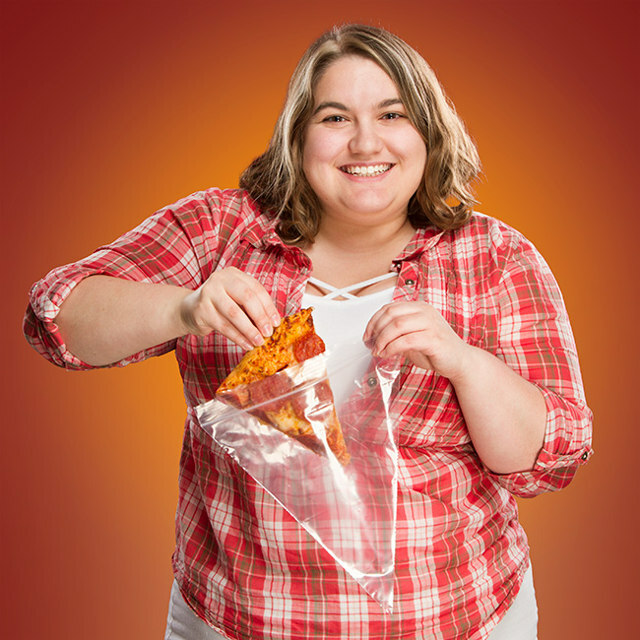 Plastic bags to store leftover pizza slices in, with no wasted space? Yeah, it’s happening and the best part is that they’re not asking a ridiculous sum for them: $3 for 24. We’re not sure they offer any legitimate advantage over regular bags but hey, we give it a 10 on the novelty scale. Making pancakes isn’t particularly hard. 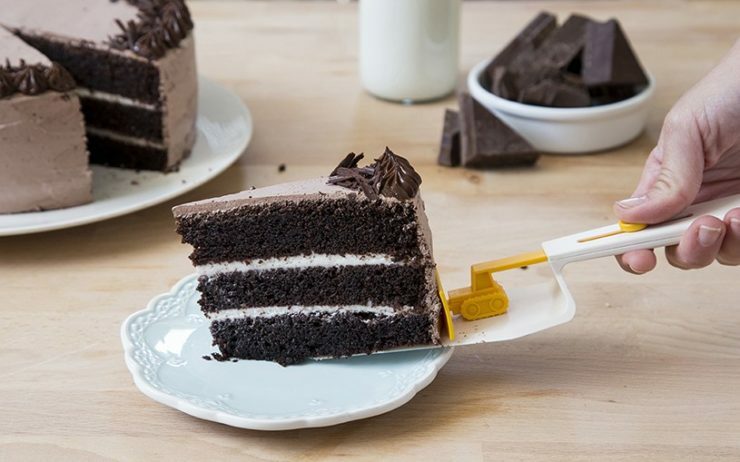 But if you’re cooking for a large, hungry family, items like the Flippin’ Fantastic are going to make your life significantly easier. 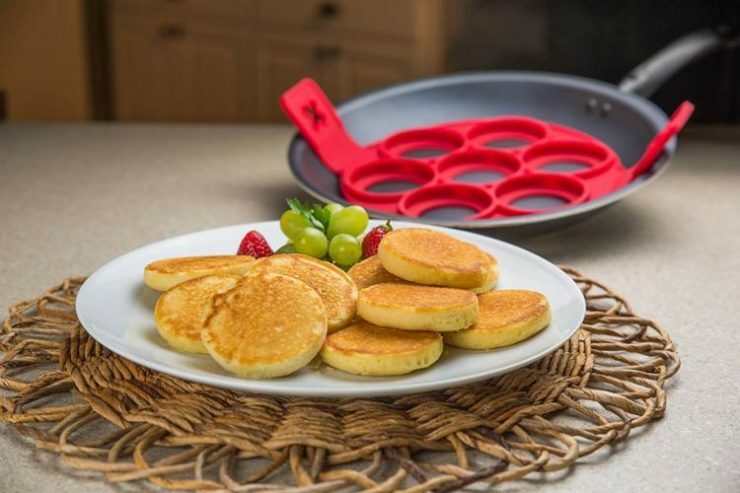 It’s a silicone mold with handles that makes it super simple to cook 7 pancakes at once. You just pour the batter mix into each space, wait for one side to cook, grab the handles and flip. It’s also perfect for cooking eggs and hash browns. 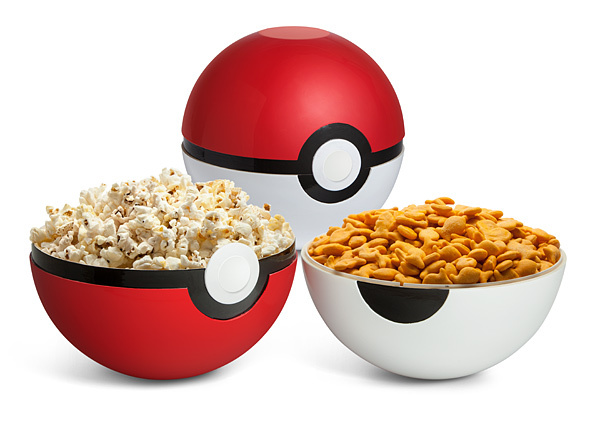 Yeah, it’s one of those informercial-style products, but it looks like a good one and is priced right at $15, and even $5 on Amazon (which is the link below). Granted, there are a number of negative reviews stemming from the product being allegedly hard to use, so your milage may vary. At $5, it’s not a huge risk to try it out. It’s actually considerably easier and maybe even cheaper to eat out. This is sad, because outside food tends to be less healthy than home-cooked meals. The issue, for many people, is that buying ingredients for one recipe often means having a bunch of stuff left over and going to waste. 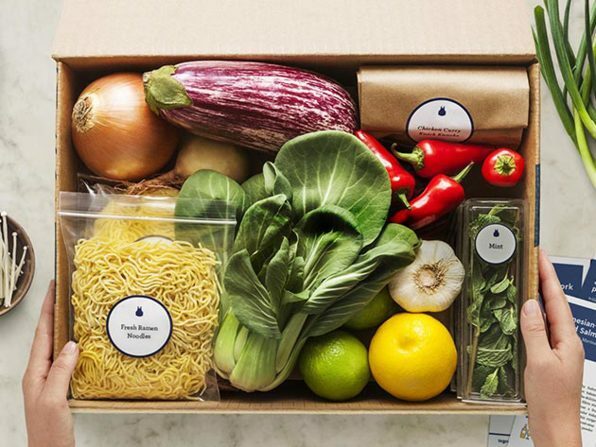 Well, Blue Apron Plans has a different approach. 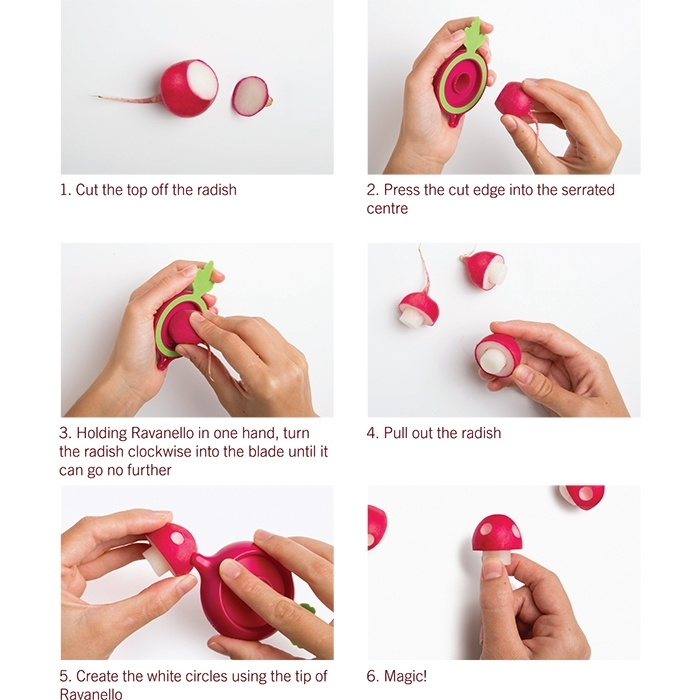 They send you pre-portioned ingredients along with a recipe on how to combine them into a tasty home-cooked meal. 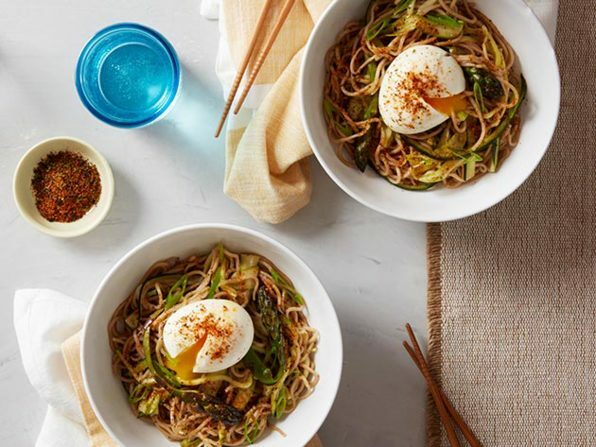 Whether you’re new to the kitchen or you’re looking to spice things up with exciting, seasonal recipes, Blue Apron will deliver just what you need. It’s simple – you’ll get fresh, gourmet recipes and the highest quality, sustainably-sourced ingredients to bring them to life. With this incredible deal, you’ll prepare three meals for two people within a week’s time. Just long enough to get hooked on delicious home cooking. Normally $59.94, it’s now $25 for three two-person meals. We love Japan for a variety of reasons, not the least of which is their relatively bizarre (to us, of course) food creations. 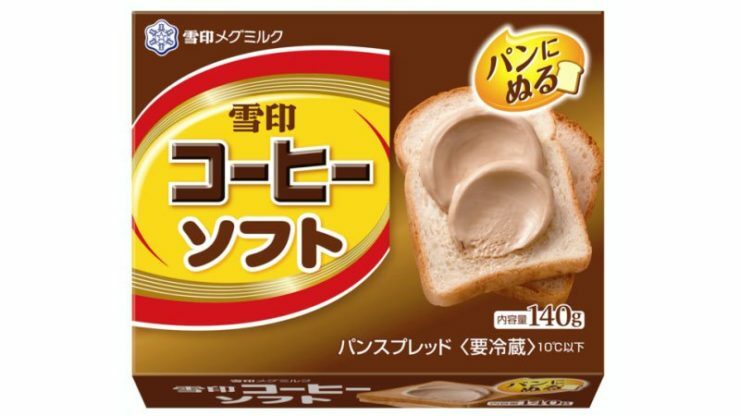 Case in point is Snow Brand Milk’s Spreadable Coffee, set to be released in the Land of the Rising Sun this month. Yes, it seems to be exactly what it sounds like: some kind of coffee concoction that you can spread on your toast, like Nutella. And yes, it’s caffeinated. We’re not sure what goes in it, and we’re not sure we care. There’s very little chance we’ll get our hands on it this side of the pond, but if you’re in Japan you might want to keep an eye out for it. One of the biggest challenges for me, when I’m cooking, is to time things so that everything is ready and hot at the same time. This usually means having two or three pans on the stove at once, and juggling back and forth between them. 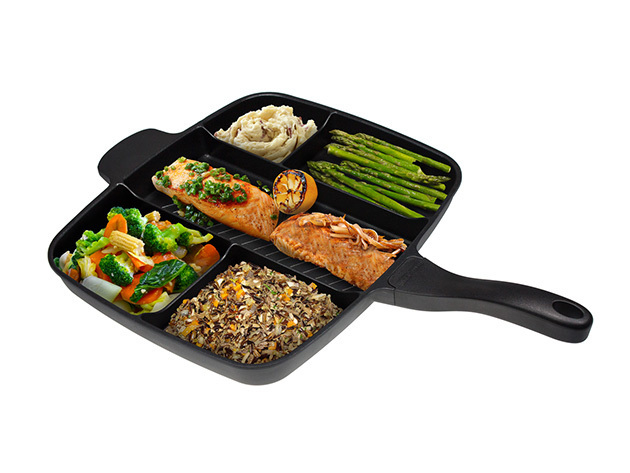 With the MasterPan Multi-Sectional Meal Skillet, you get five separate cooking sections on the same pan. 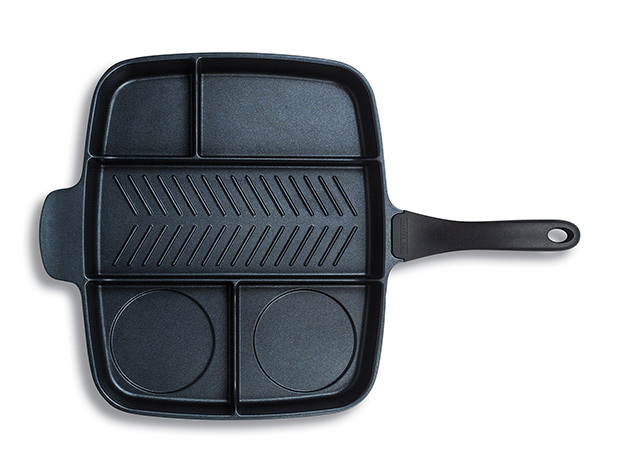 Cooking an entire meal has never been easier, cleaner, and faster than with MasterPan. 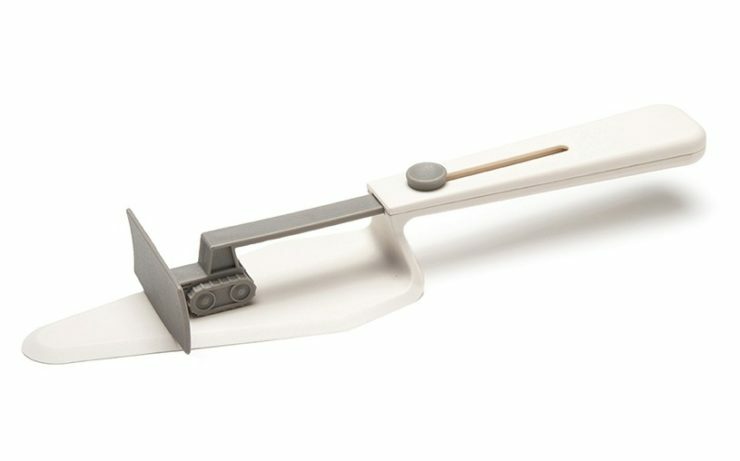 Divided into five sections, MasterPan is designed with a heavy gauge bottom to distribute heat flow evenly so you can cook several items at once, all on the same burner. 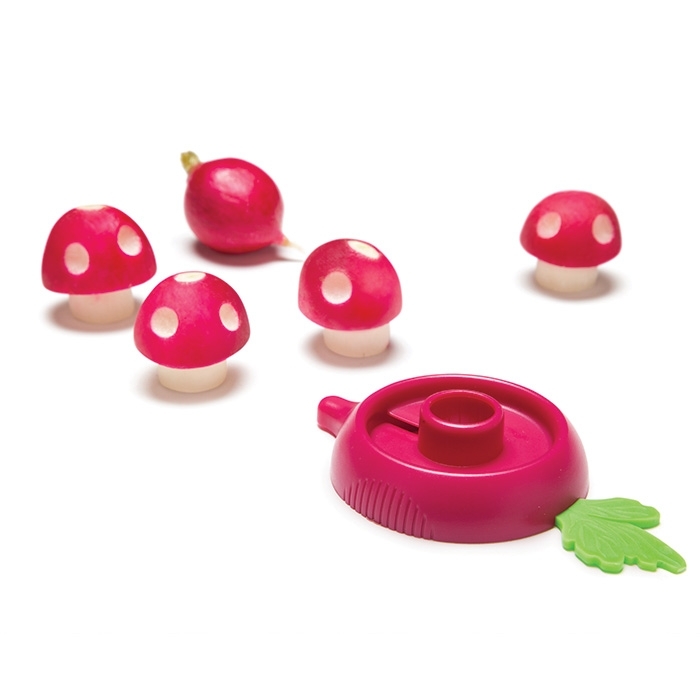 No more juggling burners and cooking times; your whole meal is right there cooking in front of you. It’s not quite the kitchen revolution, but at $49, it’s an inexpensive way to add a little productivity to your food prepping repertoire. Packing your bags, leaving your regular life behind, and travelling around the world. That’s the dream. However, once you’re knee-deep into your adventures and the savings start to run dry, what do you do? These days there is almost an app for everything and finding work is no exception to that. There is a wide range of apps available that provide travelers with work opportunities around the globe. So, as long as you have an internet connection to your phone, earning a little extra cash can be as easy as pie. Here’s a short list of apps you can use to get work whilst travelling (so you don’t have to eat instant ramen every night). If you’re heading Downunder (aka Australia) to enjoy the sun and the surf, then this is the app for you. The Workfast app quickly and easily connects job seekers with a range of temp job opportunities across Australia. The duration of a job can go for a few hours, days, weeks or months. 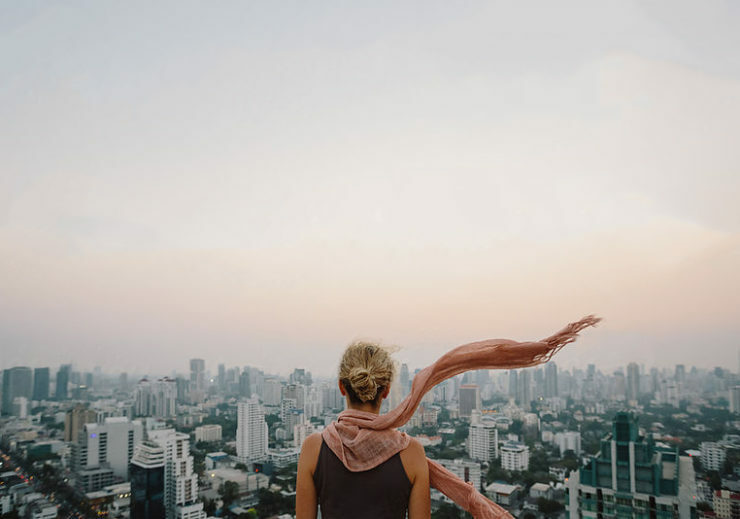 This gives you the flexibility to find work that will seamlessly fit around your travel plans, so you can still do all the fun things you had lined up on your list. Also, with Workfast you have the potential to enjoy higher rates of pay, as you decide the rate you wish to work for. Not to mention, the best part is that Workfast pays you daily, so you won’t have to wait very long for the money you’ve earned to enter your pocket. Workfast is a great little app that allows you to easily slot odd jobs throughout your stay in oz. Gigwalk, based in the USA, is an app that lists small jobs/gigs that typically last from 30 minutes to two hours, with an average pay of $12 to $15 for each job. Gigwalk uses your location services and sends through a notification when it detects a job that is nearby and ready for completion. The jobs are very easy and often involve answering surveys, making sure stock is available, taking pictures of menus, and so on. Also, with Gigwalk there is the potential to earn even more money, as you will be matched with more lucrative tasks that can pay up to $50, if you prove to be productive and reliable. This is determined through your history on Gigwalk and performance on previous jobs. This app is great for those travelling around the USA and who are looking for easy one-off paid tasks. 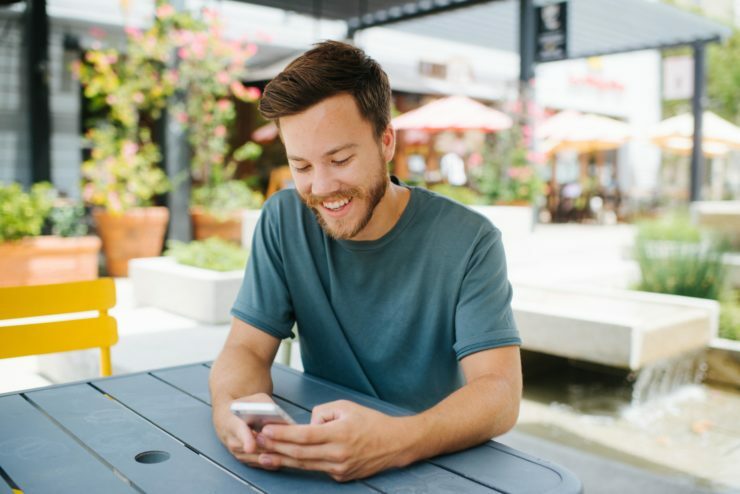 The Upwork app provides a whole range of freelancing opportunities, whether they be big or small, short-term or long-term. Upwork has extensive listings that cover a range of industries, such as writing, programming, web design, etc. So, basically if you have a computer and a working internet connection, Upwork will help you find some odd jobs you can squeeze in throughout your trip. Thus, helping you to maximize the potential of your adventures. More money, less problems. Remote OK is an app that aggregates remote work opportunities, especially for ‘digital nomads’, such as web developers and software engineers. This app lists more permanent and long-term positions, so if you want to simultaneously build your career while on the move, Remote OK is for you. Remote OK opens up a world of opportunities to work remotely, so you can enjoy a less traditional work and private life. This app is a great option for working professionals. So there you have it, a helpful list of apps that you can use while you travel, so that you can find work, fund your trip as you go and make the most of your time away. Working may not have been part of the itinerary, but earning a little extra cash and having new experiences abroad can’t hurt. 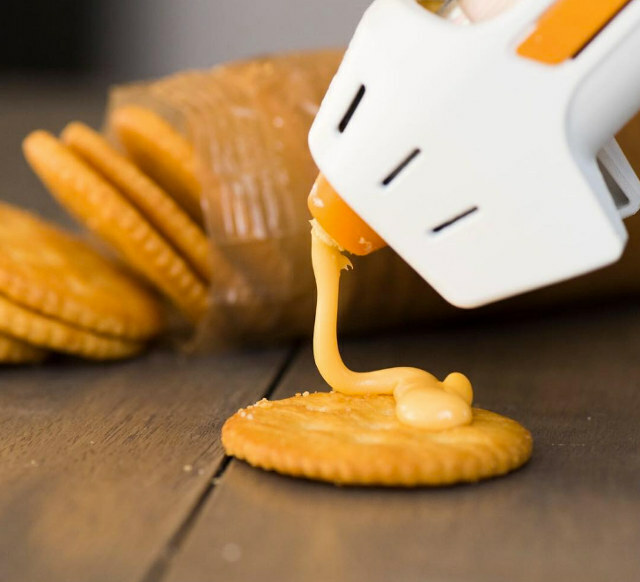 Because we’re definitely too healthy, physically, as a nation, it’s clearly time to make it easier to put cheese on everything. 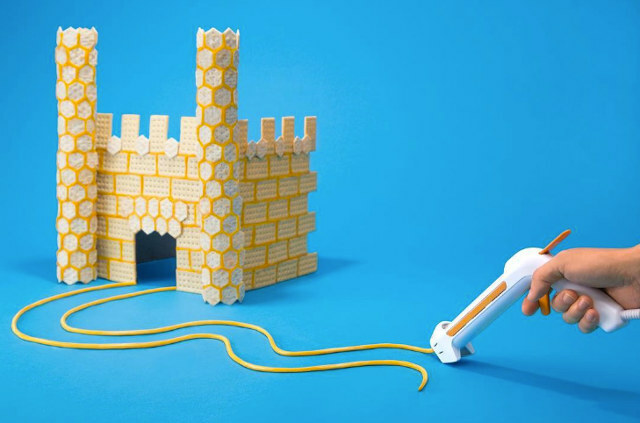 The Fondoodler is a device whose only purpose is to melt cheese and extrude it over anything you want. 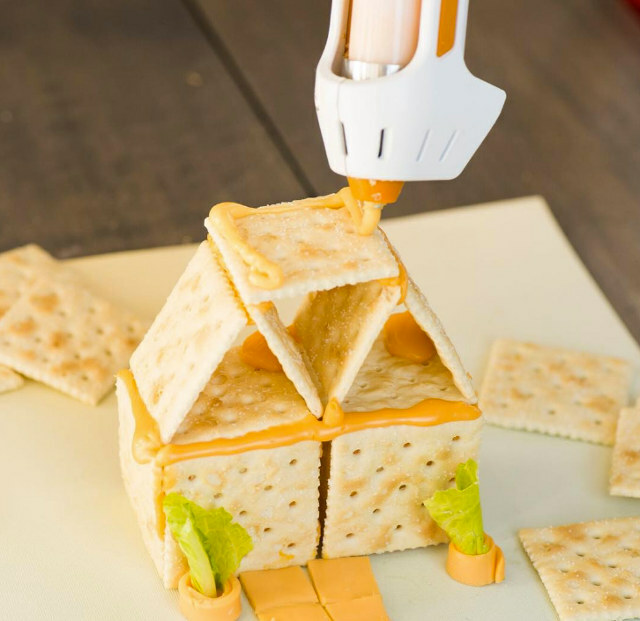 The name comes from a combination of Fondue and Doodle, because you’ll be doodling with your melted cheese (did you know that ‘Fondue’ means ‘melted’ in French?). 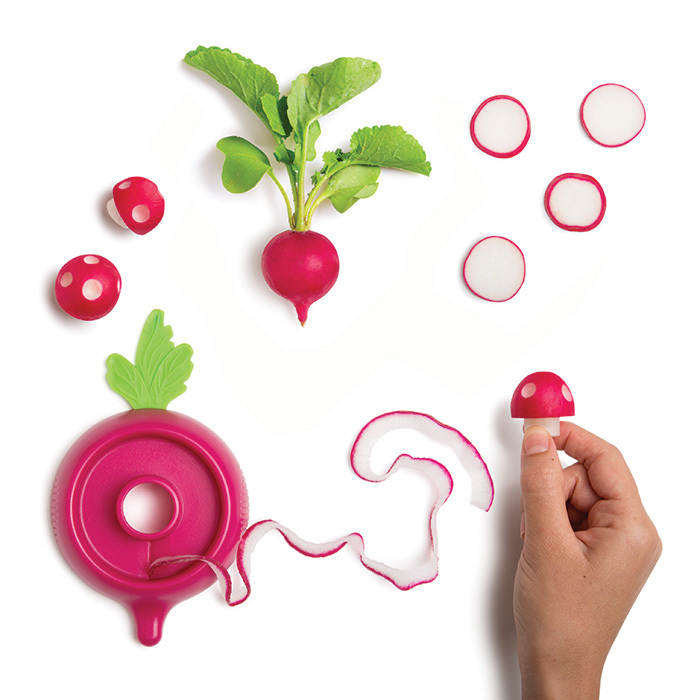 You can use it to decorate your dishes, caulk your bathtub, make 3D cheese structures or squirt it straight into your face. Beware: hot cheese is hot. It works with just about any type of cheese that melts, from processed crap to fancy aged goudas. How many times have you pulled out a three day old uncooked steak from the fridge and stuck it right up your nose, wondering if it’s still good to cook. Or taken a hearty whiff from that tuna steak in the hopes it hasn’t gone bad. It’s not always easy to be sure and I’ve found myself asking others for their opinion before taking a chance on some potentially bad meat. Well with the Foodsniffer, a handheld connected smart device, I wouldn’t have to ask anyone at all. I’d simply connect it to my smartphone, prop it up right against the meat and take a measurement of the gases emanating from it. 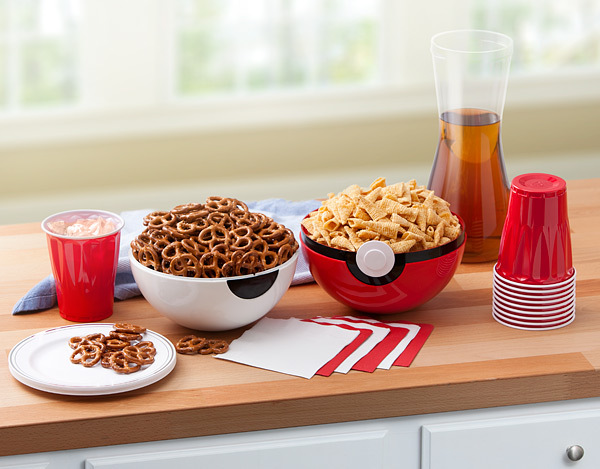 In seconds I’d be able to know if it’s safe to ingest or if it gets tossed. No taking chances, no second guessing, and no botulism! It’s $89. Does Anyone Really Need A Keurig For Cookies? It’s pretty amazing how many appliances are starting to use the single-serve, pod-based, Keurig-like method of delivering their goods to your mouth. 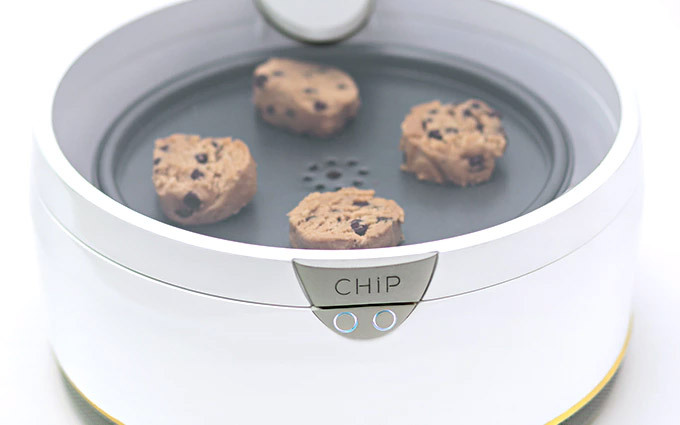 The latest one to come to our attention is the CHiP Cookie Oven, that uses raw cookie pods with a barcode; the device scans the code, then uploads baking information to the appliance through WiFi. It’ll know just what temperature to set itself to, and for how long to circulate its hot air over your snacks, which will be ready in roughly 10 minutes. The cookie pods will be sold to you through a subscription service, which, depending on the service level, will give you cookies ranging in price from 88 cents to $2. 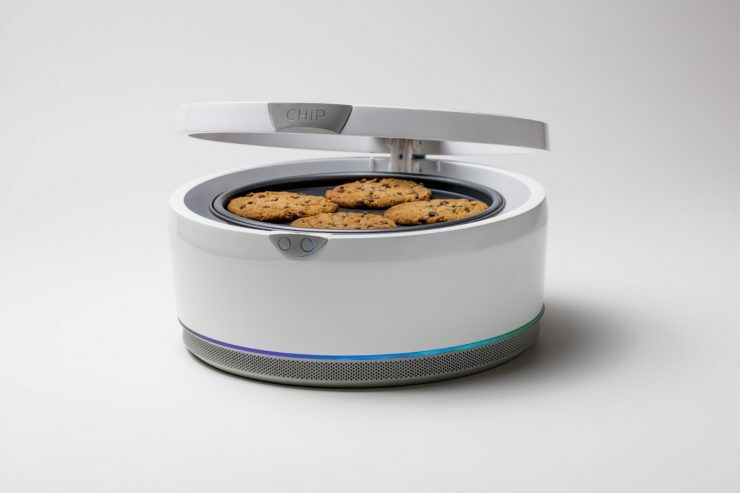 Full retail price is expected to be $249, but the current Kickstarter campaign will give Early Birds a CHiP Cookie Oven for as little as $99. It’s the little things. 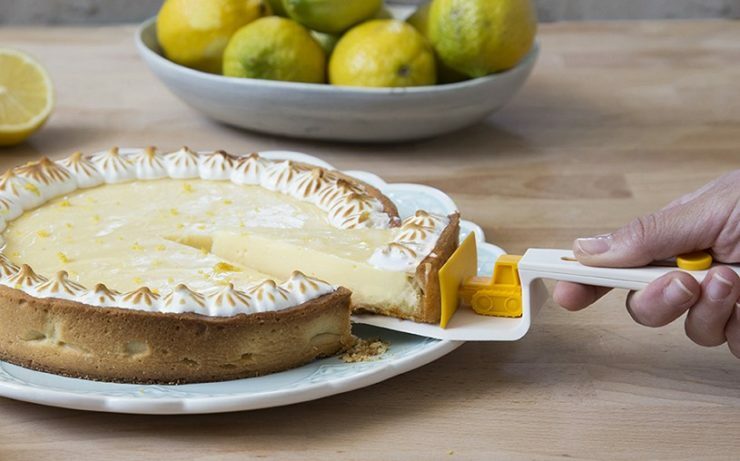 Like when you’re using a regular pie server and you’re transferring one delicate slice onto a plate, and the darn thing won’t just slide off, so you’re stuck having to unceremoniously flop it over to its side. That’s a little thing that shouldn’t annoy anyone, but does. 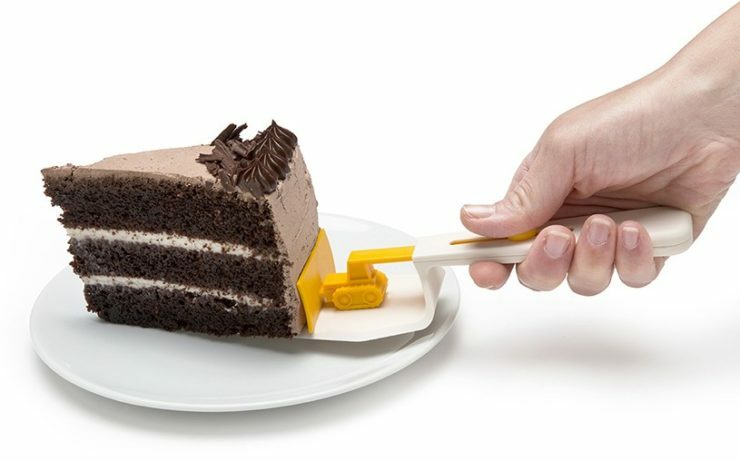 So an item like the CakeDozer is created to solve this non-problem. 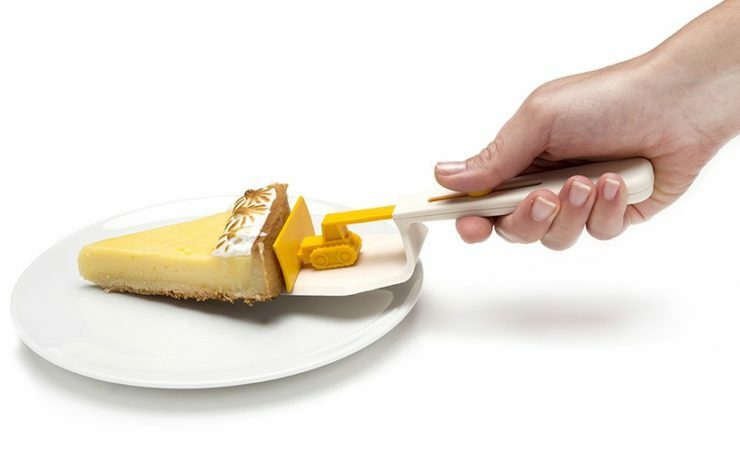 It’s got a little bulldozer on the handle that gently pushes off whatever is on it. 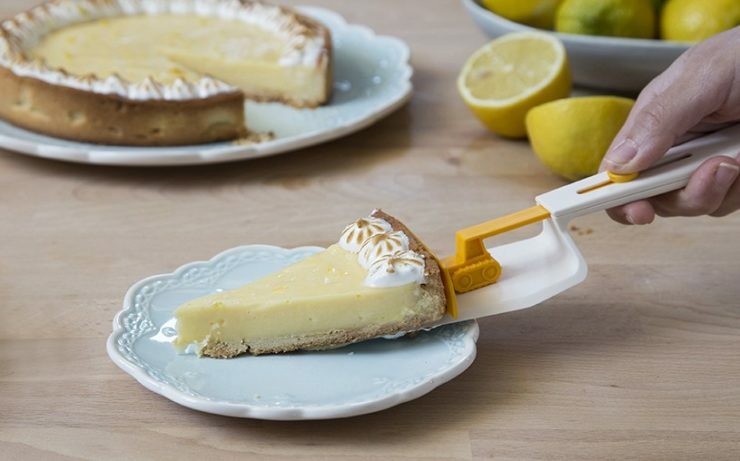 It’s not going to change anyone’s life, but might make the process of serving cake and pie just a little bit easier, so its $16.50 asking price seems more than justified. 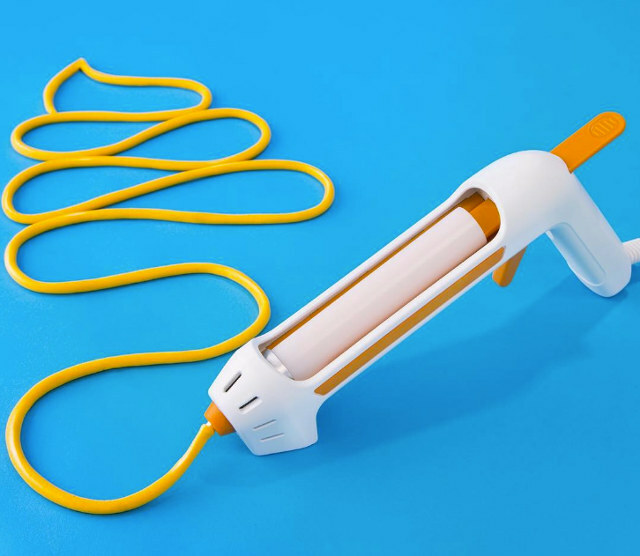 You know you live in the first world when it actually seems like a good idea to buy a product whose only purpose is to make it possible for you never to tie your shoelaces again. This first world solution is called Zubits, and is a set of magnets with holes through which you’re meant to thread your laces. Once this is done, getting in and out of your shoes is as simple a matter as unsnapping the fastener, sliding your foot in, and snapping them back together. Getting out involves holding your heel down with your other foot and pulling out; the pressure should be enough to separate the magnets again and free you. It’s a cool idea, although here’s hoping they don’t come loose while just walking or running. 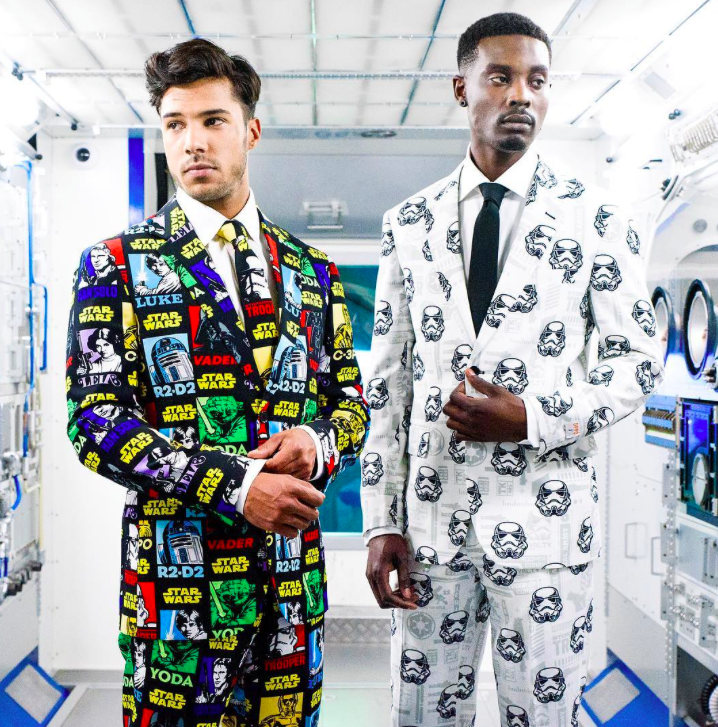 They cost between $20 and $22, depending on size. If you travel a lot, there’s a chance you’ve developed a system where you don’t ever fully unpack your suitcase, you just live off its contents until it’s time to go to your next destination. It might work, but does it work elegantly? 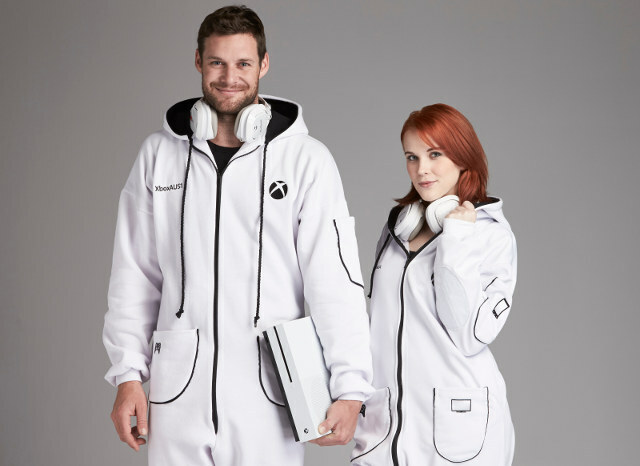 Yeah, well with the ShelfPack, you won’t have to dig through your clothes to get to the one you want, unfolding and creasing everything else in the process. With this large (26″x18″x14″) suitcase, you just reach your destination, raise the supports, lift the shelves, and you’ve got yourself a dresser! 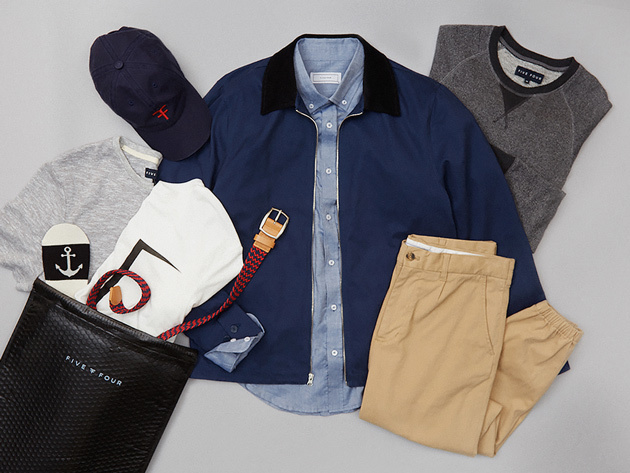 All your stuff is nicely organized just like at home, and easily accessible. 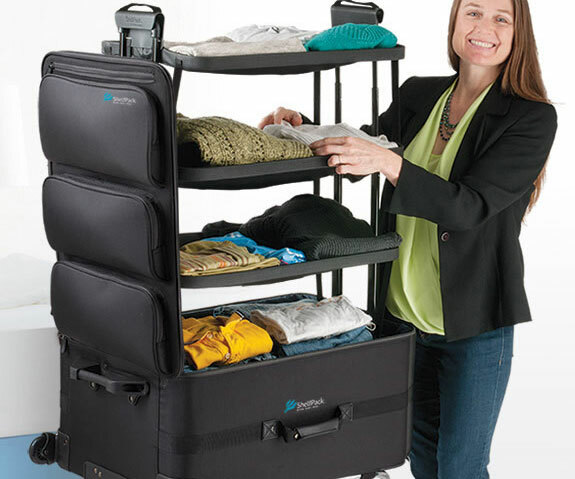 The ShelfPack weighs only 14lbs when empty, so it’s not like the shelving system adds much weight. 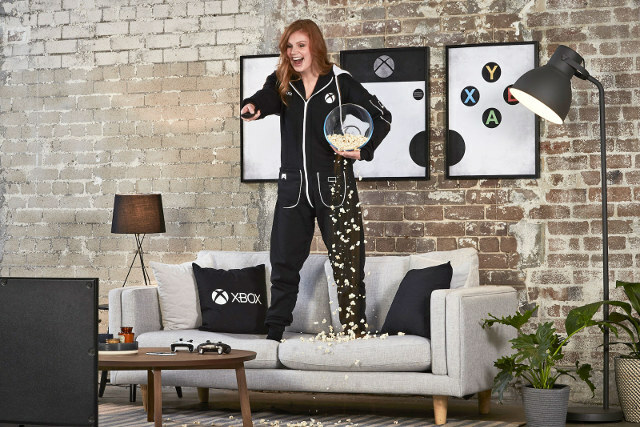 It does, however, add a ton of convenience, and at $349, it’s a steal. Travelling soon? You’re still going to have to charge your electronics, and if you don’t get yourself something like the Gorilla Power 4-Port USB World Travel Charger, you’ll have a harder time of it. World traveler? Lot of devices? 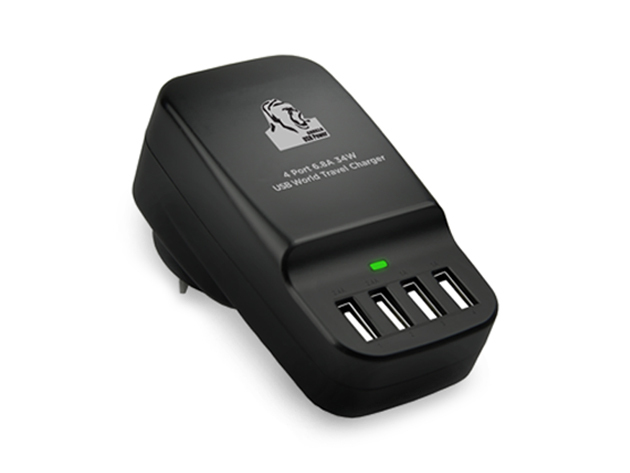 You’re going to want the Gorilla Power 4-Port USB World Travel Charger. 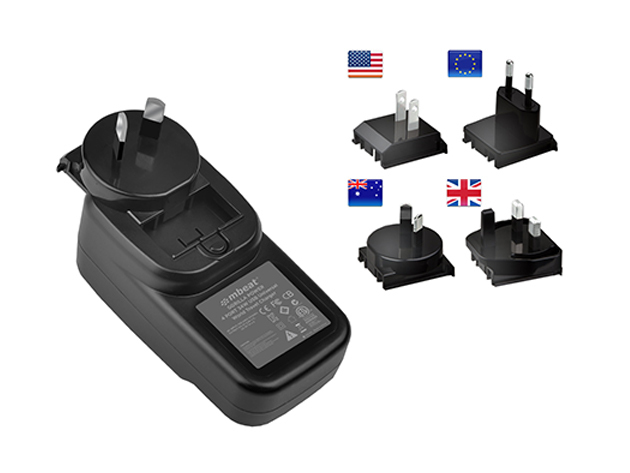 Roughly the size of a USB mouse, this charger is designed with interchangeable travel adapters for Australian, US, UK, and EU outlets, while maintaining 4, fully powered 34W output ports. Anywhere you go, you can charge all of your devices from one central hub. It’s a really useful device to have, and one that will keep on being useful for years to come. Normally $49.95, it’s $27.99 with today’s deal, as always shipped for free. Ever notice that so called “premium” t-shirts aren’t truly premium? It seems there’s no middle ground between a cheap 5 pack of Hanes and a $100 “designer” t-shirt. Serial entrepreneur Will Spero decided to do something about it. 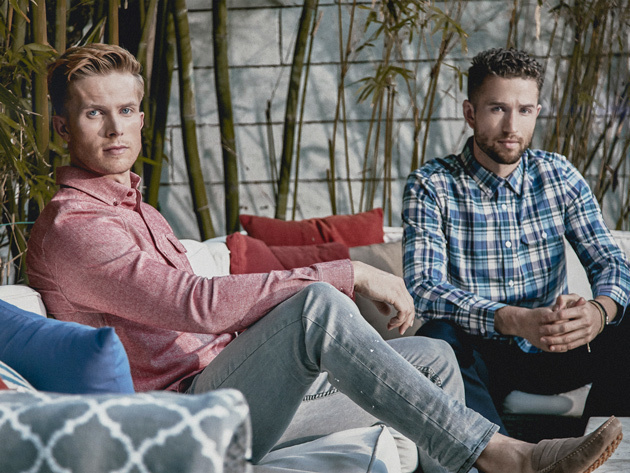 He launched Last Shirt On Earth on Kickstarter to make the highest quality premium and affordable t-shirt. Most t-shirts are made with a single layer of cotton, having a rough side and a smooth side. 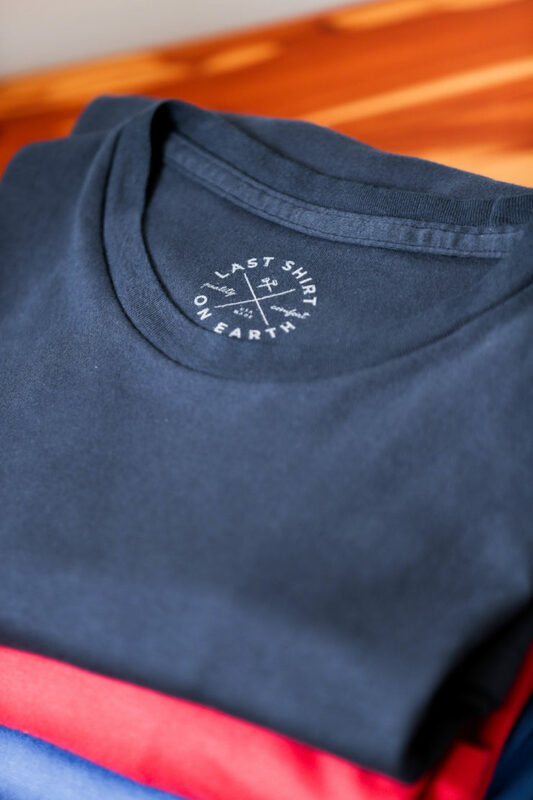 Last Shirt designed theirs with two delicate pieces of high thread count Supima cotton knit together, leaving the softest part of the fabric on both the inside and the outside of the t-shirt. Not only does this create a shirt that is extremely comfortable to wear, but it resists stretching out or shrinking and its super durable. Available in regular and slim fit, the shirts run for $30 a pop and come in five different colors. 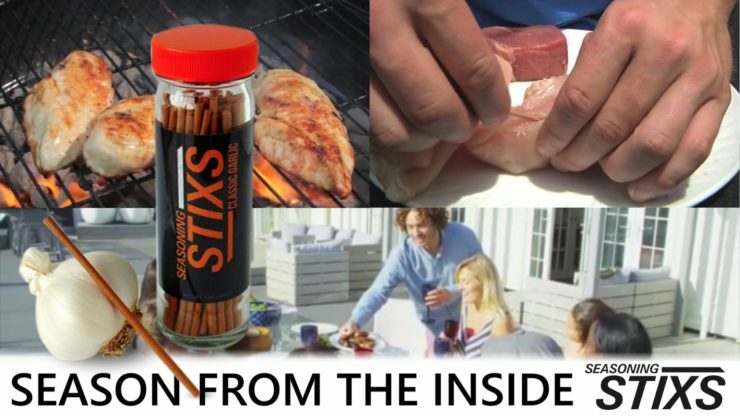 Seasoning Stix looks like a cool product. It’s a flavour stick you jam into your food, and it flavours it from the inside. Seasoning Stix are solid “sticks” of seasonings, spices and herbs, which are inserted into meat, fish and poultry prior to cooking to season from the inside out. At approximately 110F food science takes over. Water is driven out, Seasoning Stixs begin to liquify and the meat absorbs the seasonings like a sponge. It’s the first major change in seasonings in 1,000 years. So unique it’s already been award three U.S. Patents. It’s currently available for $35, which will give you over 100 stix of different flavours, like Classic Garlic and Backyard Barbecue.